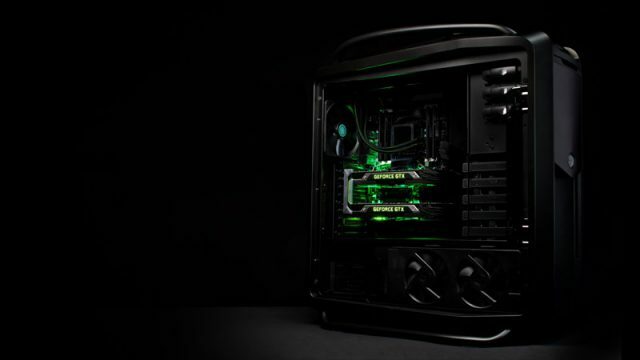 If you’re thinking of building a gaming PC, here is what you need to know. These pure sandbox games can keep you playing forever. Big City Stories is a free-to-play city-building game for the PlayStation 4 which mixes classic building and multiplayer mechanics. We’ve unearthed some of the greatest city-builders of all time.